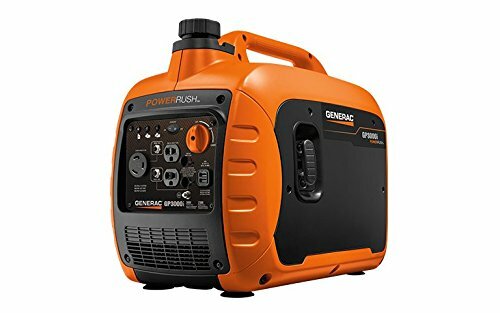 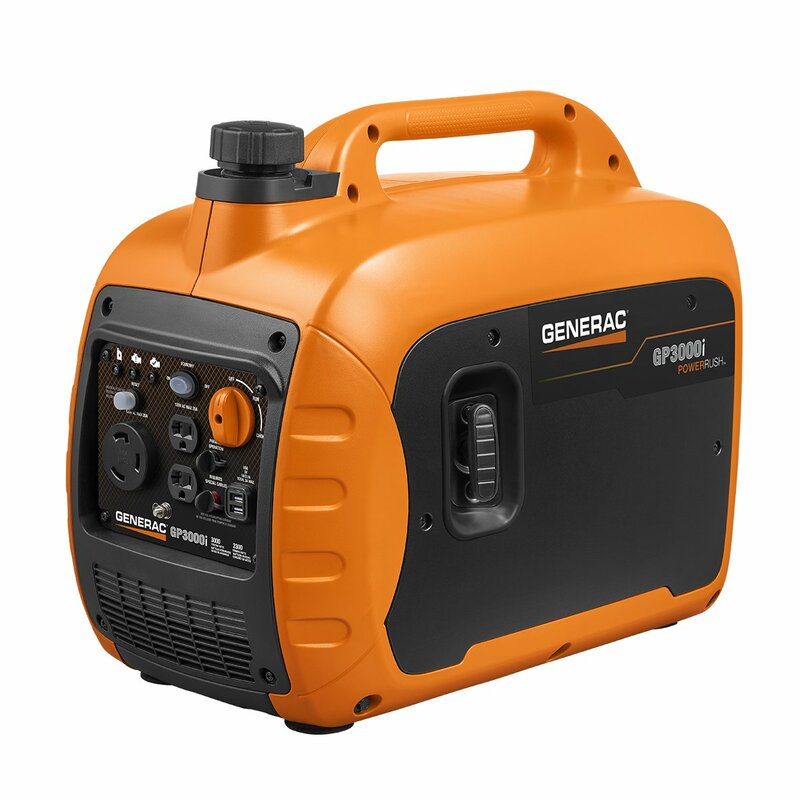 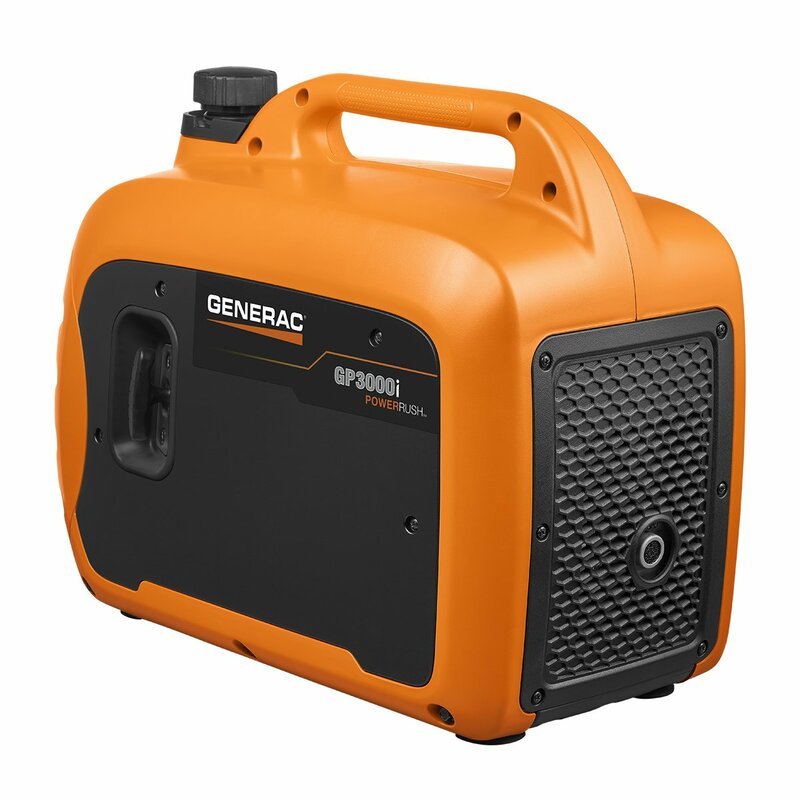 Generac’s GP3000i Inverter Generator provides you the power you need wherever you need it. 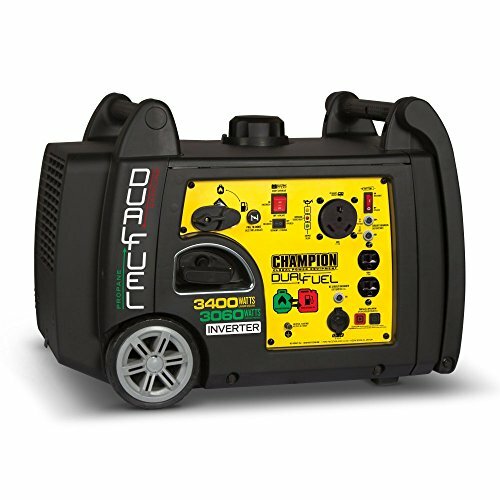 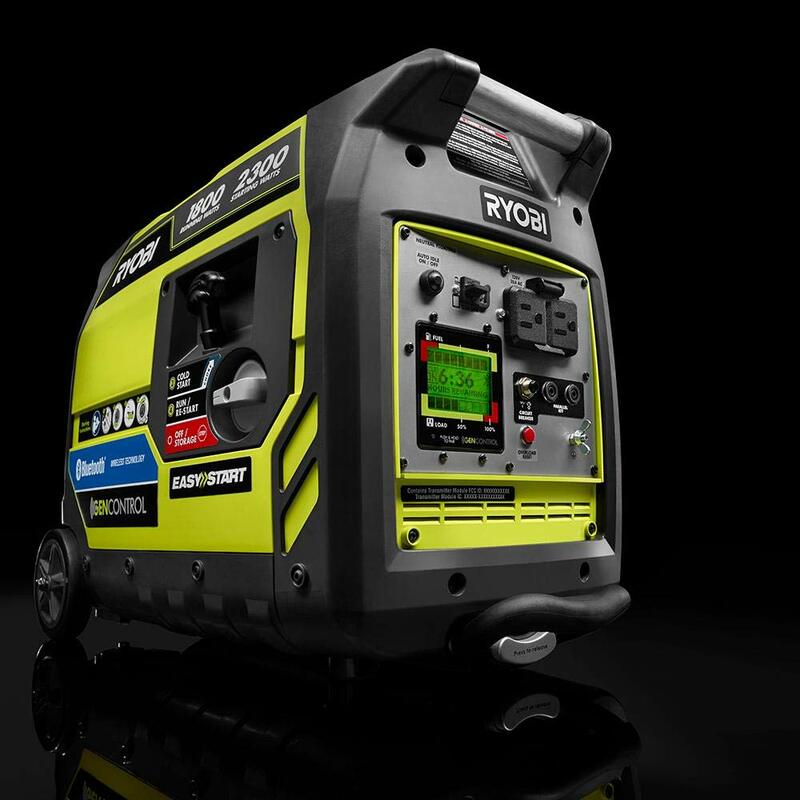 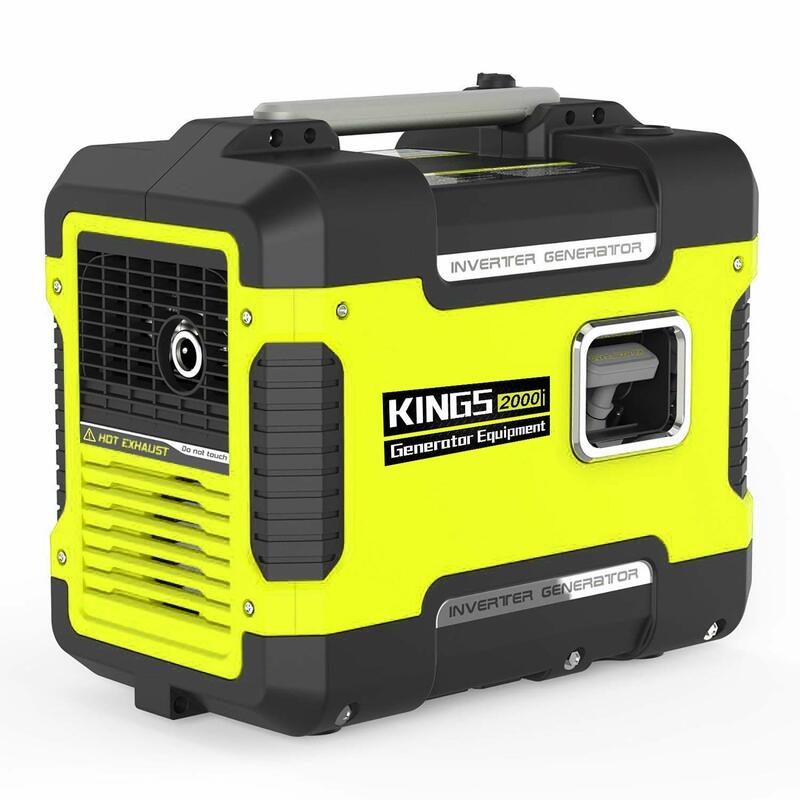 Ideal to quickly start and operate power tools, RV Air conditioners and other motor driven equipment. 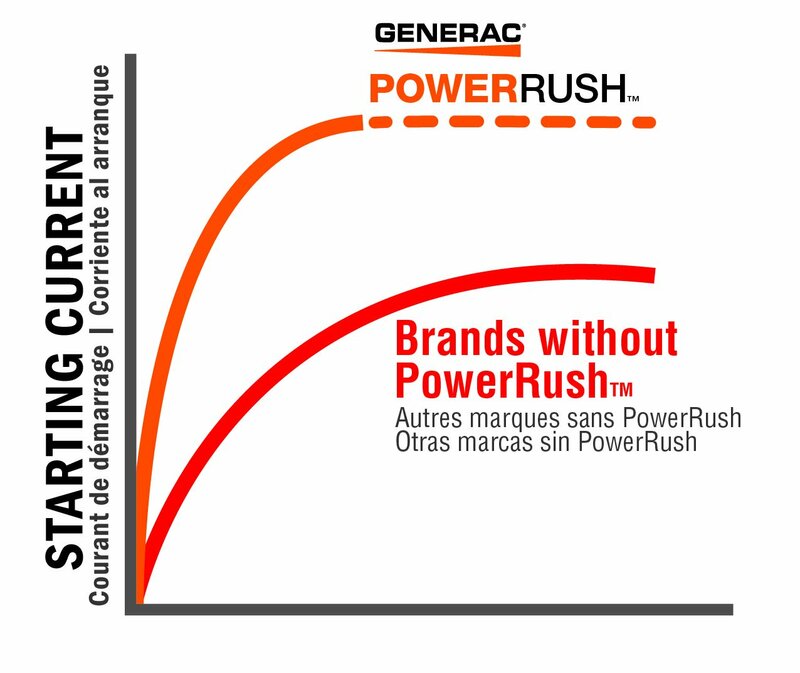 Featuring Generac’s POWERRUSH patented technology that delivers over 50% more starting capacity allowing you to do more with less. 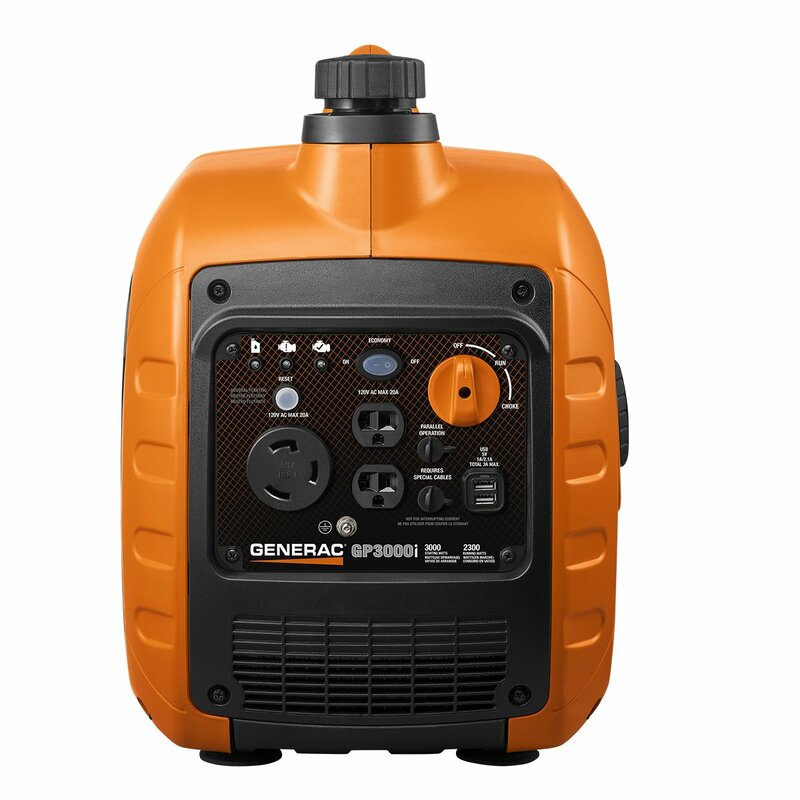 The PowerDial integrates START/RUN/STOP functions into one simple-to-use dial while the (2) USB outlets allows you to charge smart phones, tablets and other electronics. 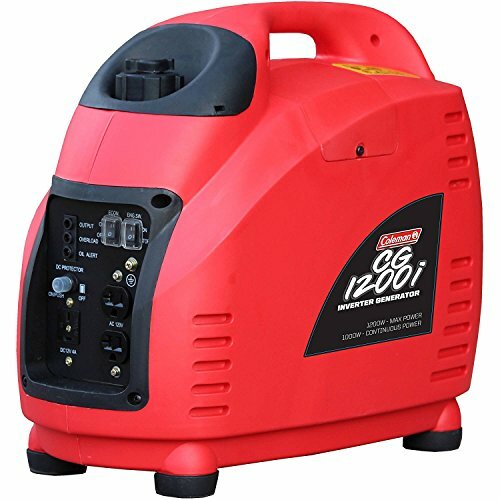 Connect two inverters together for twice the power (parallel kit sold separately).